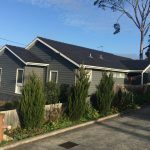 Higgins Roofing has been providing Monier approved products for top quality roofing and re-roofing services throughout the city of Melbourne and surrounding regions for more than 50 years. These fine caliber roofing supplies offer a variety of excellent roofing tile materials, styles, patterns and colours that ensure long-term durability and elegant, stylish curb appeal for your home or business. 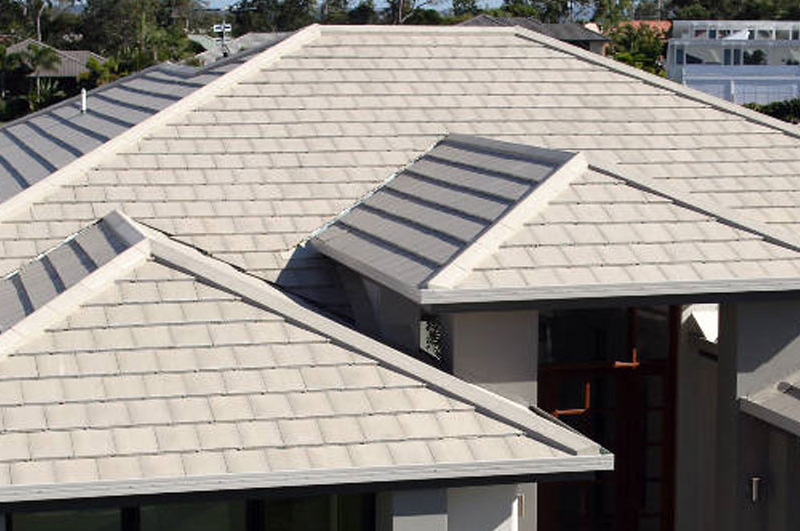 Higgins Roofing in known as the premium supplier of Monier roofing tiles throughout the greater Melbourne area. These attractive, but sturdy tiles will not dent or crease during hail storms, and they will not corrode when exposed to salt water or the continuous, heavy moisture levels of seaside air. • Terracotta Roof Tiles. – All aspects of roof tiling considered, Monier terracotta tiles prevail as the very best type for roofing installations on the market today. Providing both noise control and thermal regulation, terracotta tiling also does not fade over time, even with rugged day-to-day use. The porous quality of these clay tiles enables them to withstand harsh weather and temperature changes without cracking, buckling or warping. • Concrete Roofing Tiles. – Concrete tiling for roofs will have a stronger resistance to fading than both metal and solvent-based roofing materials. Because of the hydration interaction of concrete and water, concrete roof tiles will gain strength over time, which is a definite plus for longevity of your roof unless the amount of water absorbed by the concrete creates too much stress and strain on the under-structure of your roof. • Elemental Roof Tiles. 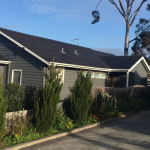 – Elemental composite panels are lightweight and are often used for roof installations of 10-degrees pitch for the slim-lined appearance and cost savings that only high-pitch roofing can provide. 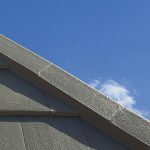 Monier Elemental roof tiles can support weights of up to 300kg, even though they are approximately 10 times lighter than tiles composed of concrete, terracotta or other materials. 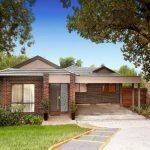 Monier tiling has proven over time to be a highly effective, cost-efficient and attractive roofing solution for Melbourne’s home and business owners. This top-tier brand of roof tiles is suitable for many different sizes, styles and types of residences and commercial structures in myriad settings throughout this entire locale. 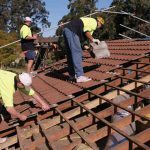 When you engage the expert services of Higgins Roofing in Doncaster East, Victoria, you will receive top quality advice, roofing tiles and installation of your new Monier tile roof. The highly experienced professionals at Higgins will ensure that your new or updated roofing is water-tight, secure, effective and cost-efficient as well as long-lasting and attractive. Your newly installed or refurbished roof will display high degrees of curb appeal for increased visibility and market value for your home or commercial property.